Select the curriculum that you need, sign up, and you can immediately start downloading the best social studies resources available anywhere! Never stress about lesson planning again with this monthly subscription. You'll have engaging, interactive resources for every day of the year and simple lesson plans that detail how to use each one. Hundreds of resources to cover Exploration through Modern America. Stay as long as you like and cancel anytime. Never stress about lesson planning again with this monthly subscription. You'll have engaging, interactive resources for every day of the year and simple lesson plans that detail how to use each one. Stay as long as you like and cancel anytime. 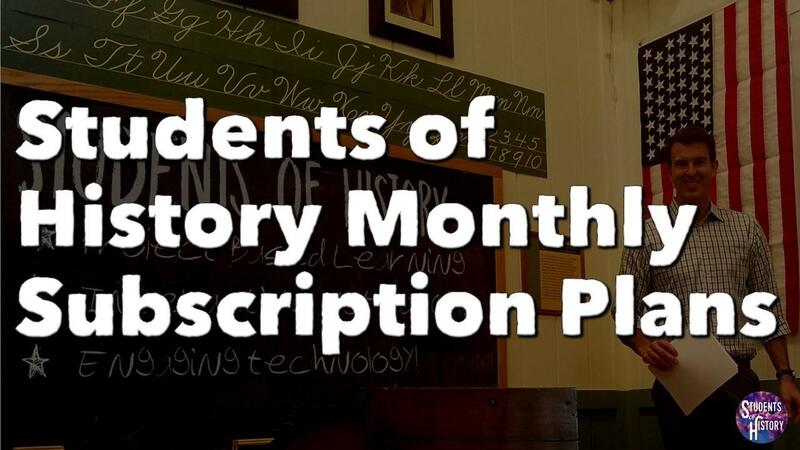 Never stress about lesson planning again with this monthly subscription. You'll have engaging, interactive resources for every day of the year and simple lesson plans that detail how to use each one. Hundreds of resources to cover Prehistory to the Modern World. Stay as long as you like and cancel anytime.